Under normal circumstances I like to blog about events, places and people because “I have seen it, been there and done it”. This is the way I feel about “reality memory”. However memories can be supplemented by hand-me down stories and like most stories the level of depth and accuracy can often be compromised when personal sentiments are involved. Jasmine Lim did a study of the Japanese Occupation of Singapore for her 2002 Masters in Japanese Studies at the National University of Singapore. The thesis confirms many of the stories told to me by my elders about the Great World; before WWII and post-war. There is also a 1946 publication by the Malayan Law Journal called “The Double-Tenth Trial: War Crimes Court” which was held at the Victoria Memorial Hall in March 1946. It provides insights into the world of entertainment during the Occupation. 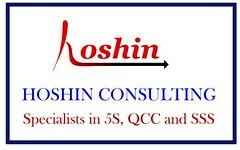 In some ways one can always say that many of the activities we know today could be termed, Japanese “inventions”. Great World Amusement Park reopened on Dec 4, 1942 and it was synonymous with “casinos”. Why shut for almost 10 months? Great World became Great World POW Camp immediately after the fall of Singapore. The British and their Allies continued to believe that this place housed POWs so there were many air-recon over Singapore. 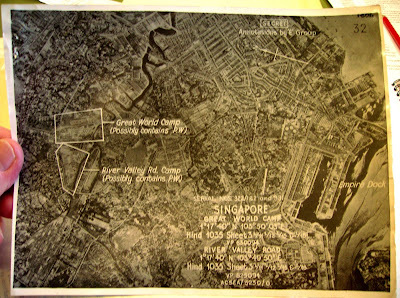 Beside Great World, there were also the River Valley POW Camp - now called Valley Point – Sime Road, Kranji, Pulau Damar Laut (now Jurong Island) and Changi. There were many gambling dens and a variety of gamings such as Fan-tan and Blackjack. The Japanese Occupation introduced getai performances, literally translates as “singing stage”. Singers stood on the stage crooning a mixture of Chinese and Japanese songs to an audience. Shina no Yoru was one popular song mentioned by my late father. 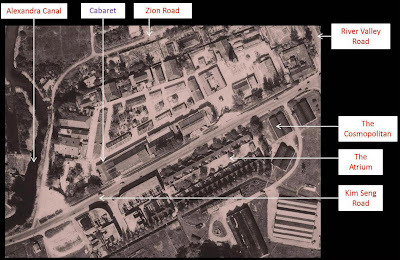 Another feature was the re-opening of the cabaret which did prove a challenge to the Japanese military authorities. On the one hand re-opening meant that life was returning to normalcy under the Japanese but it was considered morally decadent western lifestyle. July 12, 1942 was a great day for the cabaret in Great World Amusement Park. It re-opened with a new name and far significant changes from its original days. It was now called “Great East Asia Cabaret”. Visiting a cabaret became the pleasure of Japanese officers and their collaborators who sought the company of “Taxi Girls”. I was informed there were no “Taxi Girls” before WWII. It was a decent place for the very rich Chinese towkays. At the cabaret, men bid for women to dance and accompany them for a sum of money. In the words of my elderly uncle, it was “jolly jolly” time for the Japanese officers. Photo 2: The cabaret at Great World (c 1945). The blue text indicates its original position and the red text the present. 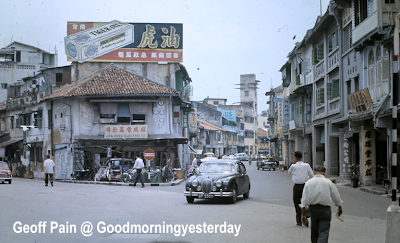 In my earlier post, I showed a 1960’s photo by Geoffrey Pain asking readers to identify the street. 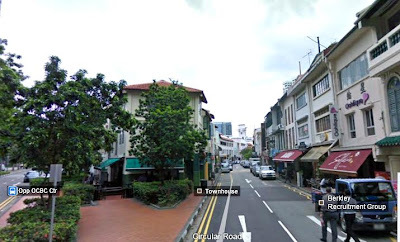 Reader Clement correctly pointed out that it was the junction of North Canal Road and Circular Road. Below is a ‘second shot’ of the same place taken from Google’s Street View. 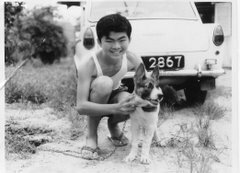 - Joo Seng Electric Co.
By the way, can you identify the model of the car in the photo? Can you spot the two aircraft carriers? 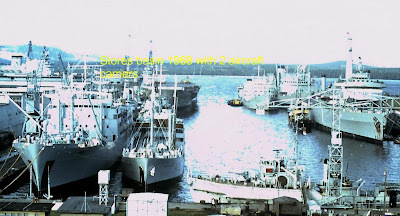 It was called stores basin because all the supplies/logistics (Non armament and food) for the Royal Navy Far East Fleet were landed in that area where there were many godown type storage areas. There were also oil pipeline connections to each berth linked to the many tanks at Senoko which was the main storage area of fuel for the Fleet. Some tanks are still there and feed the power station I think. There are two aircraft carriers if you look closely. One was HMS Victorious (full side on when you look). The other is actually at right angles to it in the basin itself (top left and adjacent to Victorious) It was actually a commando carrier with helicopters, most of which had been disembarked to one of the shore bases at the time. Hope this makes sense to you! Can you identify this street? I just received these two 1960’s photos from Geoffrey Pain. Can you identify this place? I couldn’t, and that’s why I had to consult my friend Peter Chan. From his answer I was able to check out this place using Google Map’s Street View and give you a “second shot” of this place. 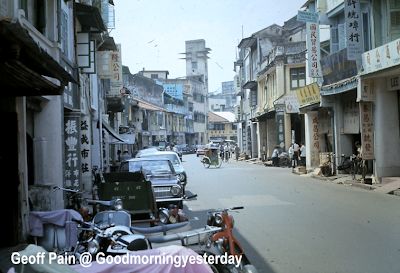 Additional question – What is the name of the tower-like building at the end of the street (left side)? I think I will continue with my copycat ways and post a photo of an old petrol station just as my friend Victor has done here. Question. Where is this petrol station located? Hint: I used to pass by it regularly on my way to camp more than 30 years ago. I just finished writing my new year resolutions. Top of the list ....... No more procastination!. Haha .... just kidding. I thought of this when I read the Garfield joke the other day, where he said; "I used to welcome change .... but I have changed my mind." Do you recall your primary school days when the teacher made us memorize proverbs? Not a bad idea actually because some of them I remember to this day. - Time and tide wait for no men. - Pride goes before a fall. - Procastination is the thief of time. I think I should be a copycat and also begin the new year with a ‘bridge’ quiz like my friend Icemoon. However, since the year is new, I shall use a new bridge instead. Unlike Icemoon’s disused bridge, this one is heavily used. Hint: I did not have to do any dangerous stunt like climbing under the bridge to take this photo. I took it from a very public area surrounded by many tourists. Actually I did not take this photo with the mind of blogging. I just liked the pattern of the columns – or whatever you call those concrete things. Happy New Year all readers. 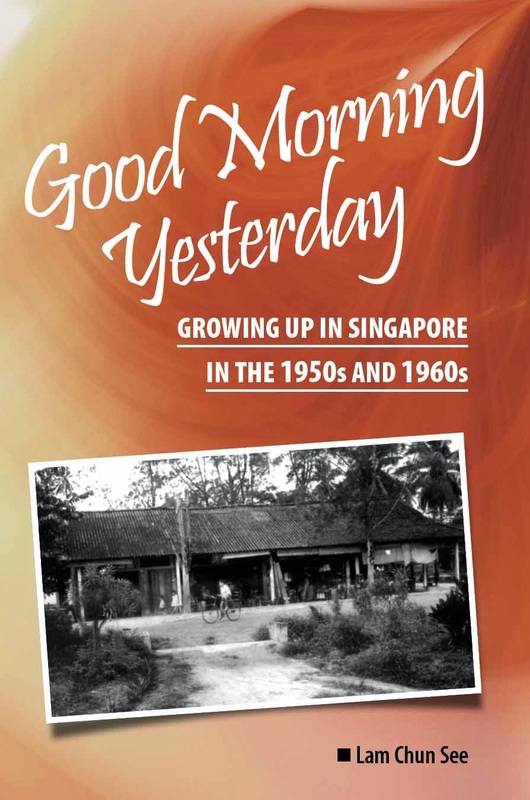 Yes; indeed Singapore’s waterfront has changed dramatically over the past few decades. Take a look at the two sets of Then and Now photographs below for example. The “Then” photos were taken by Antoine Lahitte in 1951. The “Now” photos were taken by me two weeks ago probably from the very same spot. * My apologies for mispelling the name, Antoine Lahitte in the photos.